The department offers communicatively based courses in elementary, intermediate, and advanced Russian language. 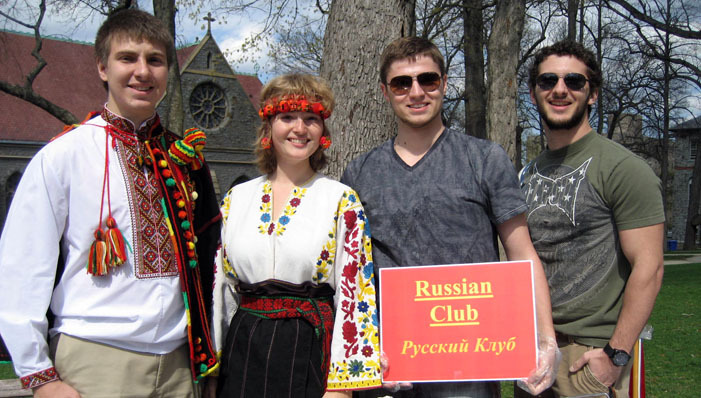 Occasional offerings in Russian literature, film, art, and cultural history allow students to explore the rich and vibrant world of Russian culture. 16 credits of Russian (not including any MLL course).